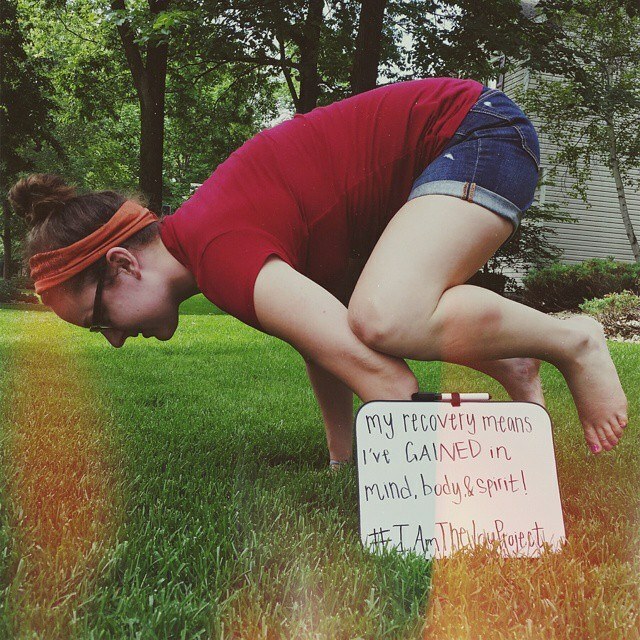 We all know how diverse the stories of Eating Disorders are. Let’s educate the rest of the world! What makes your story unique? What do you wish people knew about EDs? 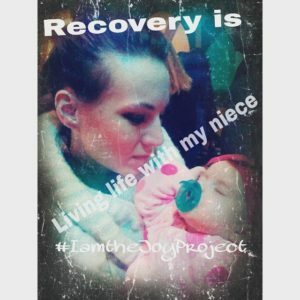 What moment was the turning point in recovery? 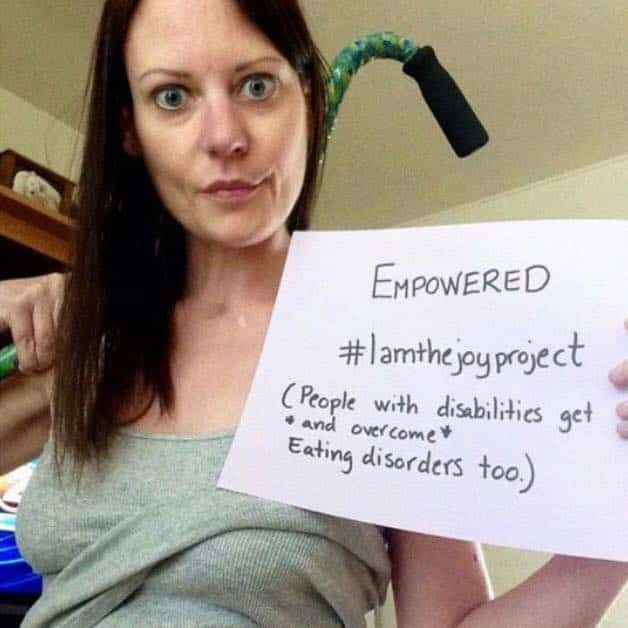 Let’s counteract the stereotypes and the attempts to fit EDs into a tiny little homegeneous box. 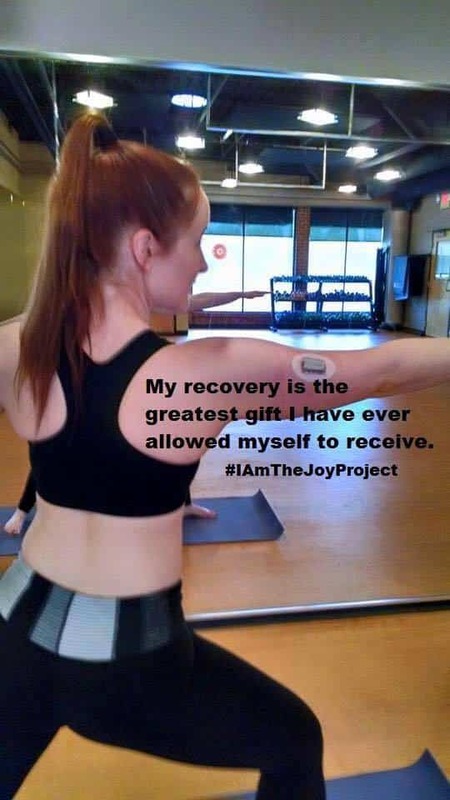 Add your photo/story, and tag it with #IAmTheJoyProject, and follow the stories on our Instagram page!